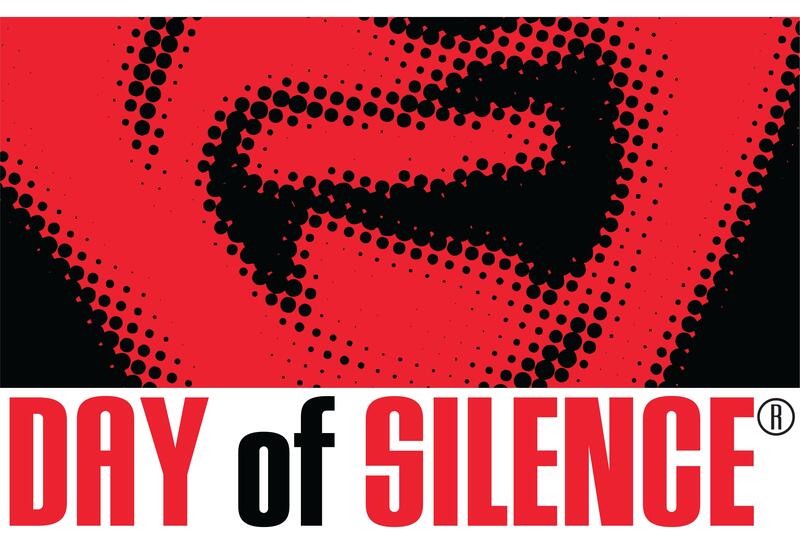 Students in schools and colleges across the country will participate in the National Day of Silence of silence today. The National Day of Silence is a day of action in which students across the country vow to take form of silence to call attention to the silencing effect of anti-LGBT bullying and harassment in schools. The first National Day of Silence took place in 1996 at the University of Virginia. According to GLSEN, it is the largest student-led action advocating for safe schools for all individuals, regardless of sexual orientation, gender identity, and gender expression. GLSEN has many resources for individuals participating in the Day of Silence, including legal advice and rights. For example, if you are a student you do have a right to participate in the Day of Silence, but you must still speak during instructional time if a teacher asks you to speak. The University of Rochester community is invited to join in the National Day of Silence. Pride Network will have stickers available for students to wear. GLSEN is asking students who participate in the Day of Silence to share a photo of yourself with a sign about why you participate. You can share yours through the Day of Silence Facebook Page or by using the hashtag #dayofsilence on Twitter and Tumblr. This entry was posted in Announcements, National News, News and tagged #anti-bullying, #dayofsilence, #education, #glsen, #legal, #LGBT, #national, #rights, #selfies, #silence. Bookmark the permalink.